October is Breast Cancer Awareness month so we are featuring our Ink Pink Collection Pray for a Cure today. It can be ordered HERE. Ruby used the Rectangle set to make this beautiful card . . . Created an A2 size card with " Prayer for a Cure - Rectangles"
Please stop by my blog for more details. Pray for a Cure Bracelet by Bunny @ Bunny Runs with Scissors. 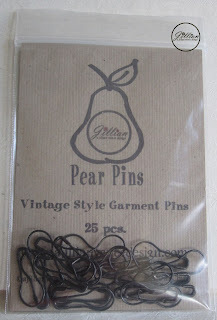 It is a new use for A Jillian Vance Design Pear Pins found HERE. This is what it looks like on . . .
Close up of Pear Pins with charms and seed beads. 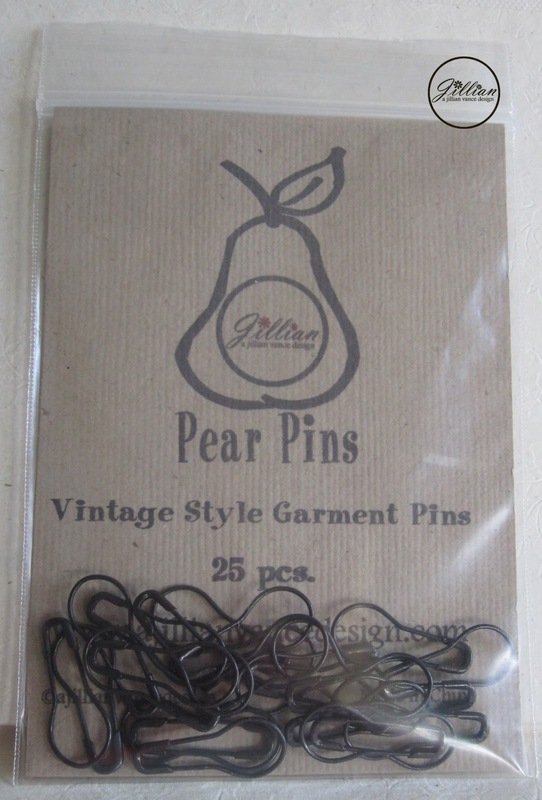 Thanks for stopping by today, go to http://www.ajillianvancedesign.com/Pear-Pins.html order your Pear Pins in either Black, Silver or Antique Brass and make your own Charm bracelet today! Here is the Ink Pink Collection Pray for a Cure Round, this set includes the 5 charms I used today! You can find it HERE to purchase and $3 from every set goes to the Vera Bradley Foundation for Breast Cancer. I would love for you to become a follower of this blog, leave a comment and "LIKE" us on Facebook!! !